We already know that Capcom is hard at work on a contemporary remake of the classic Resident Evil game for various consoles, but it appears that a sequel to Resident Evil Revelations could also be in the cards. 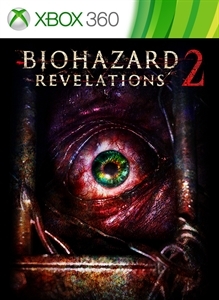 A French website called Gamer In a Box has pointed out a leak over at the Xbox.com page (which has since been corrected), showing cover art and one in-game screenshot for what could be Biohazard Revelations 2, aka Resident Evil Revelations 2 (as it's known in the United States). As you can see, the game could be very well on its way to newer consoles, as well as the Xbox 360, as the cover art clearly indicates. Microsoft had no comment on the posting, and Capcom stated that it has "made no announcements" for the sequel, via IGN, so it appears to be just rumor for now. Still, PAX Prime is just a few days away, and the company could be harvesting an interesting little surprise for fans at its panel. 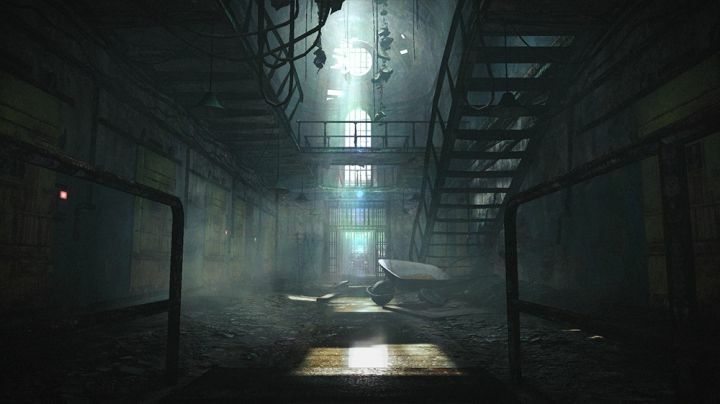 Robert Workman posted a new article, Rumor: is Resident Evil Revelations 2 coming soon?. It had better not be exclusive to Xbox systems. I could care less, where's my Resident Evil 2 and 3 REmakes?